Wenqiang Xiao joined New York University Stern School of Business as an Assistant Professor of Information, Operations and Management Sciences in July 2006. 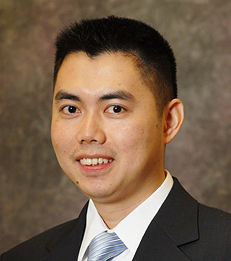 Professor Xiao's research interests are primarily focused on designing and evaluating incentive contracts under supply chain settings and more generally, the principal-agent framework. In particular, he is interested in investigating incentive conflicts among parties with asymmetric information. Professor Xiao received his Ph.D. in Decision, Risk and Operations from Columbia Business School.